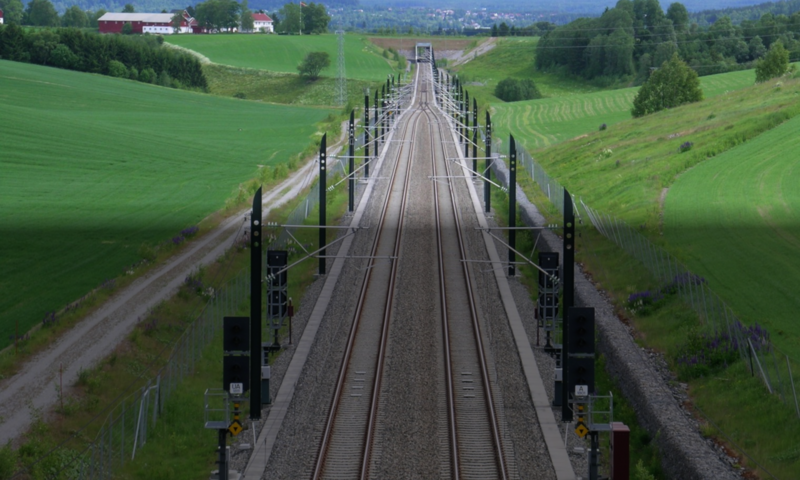 Assist Create Interlocking Tables – Produces interlocking control tables using the navigable railway network, signals / ERTMS boards and track circuits / axle counter sections, along with requirements set for safety zones, flank protection etc. 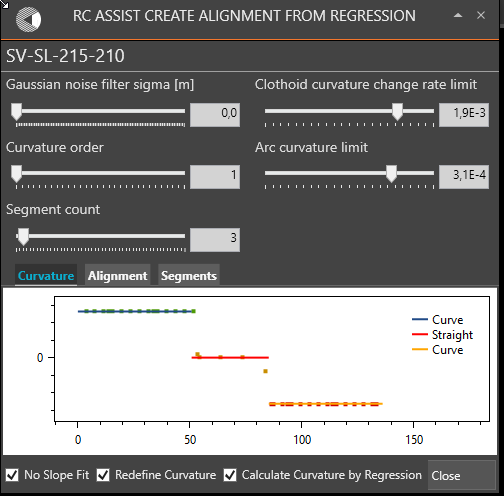 Assist Create Alignment Using Regression – Convert survey data for track or roads into smooth alignments consisting of reasonable curves, tangent lines (straight segments) and clothoids. 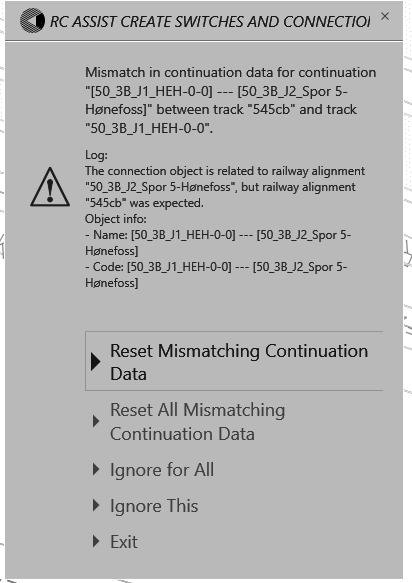 Creating smooth alignments from survey data is illustrated below.